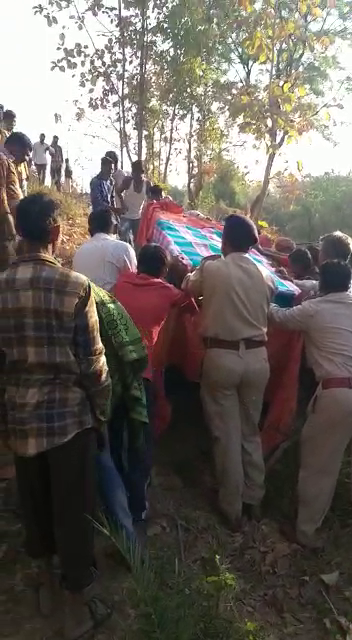 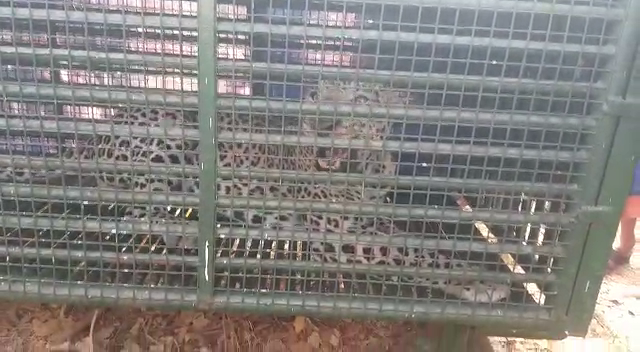 The man eater leapord finally caged by forest department after it killed a one year old in Kadwal Jari village in Pavi jetpur. 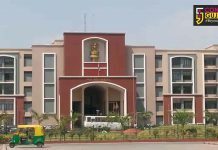 The animal attacked and killed the child on Monday night after dragged him from near his mother. 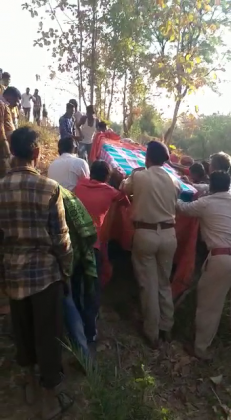 The area witnessed such incidents of leopard and bear attacks frequently and one such matter came to light on Monday where the big cat dragged and killed the one year old child. 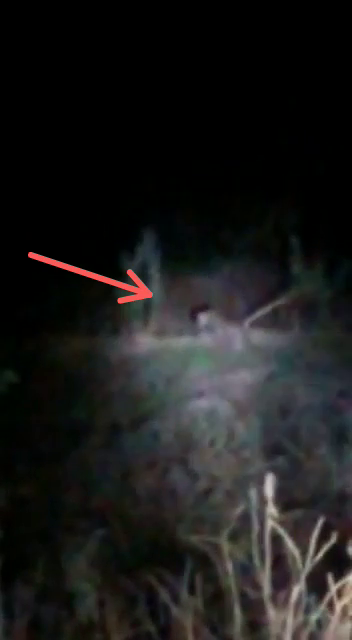 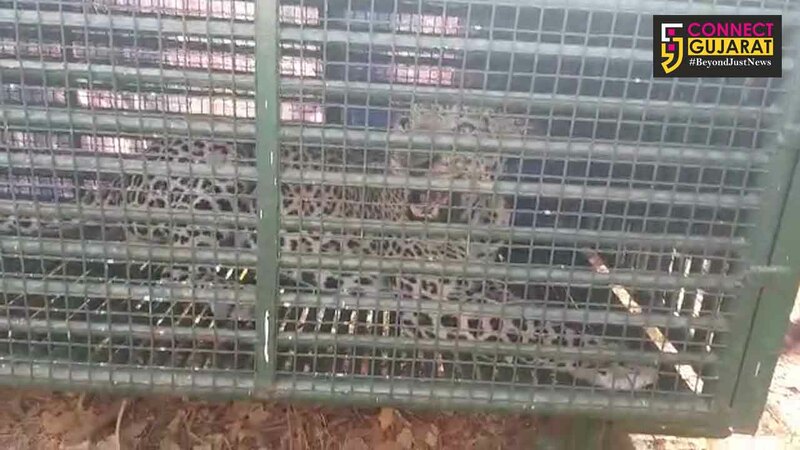 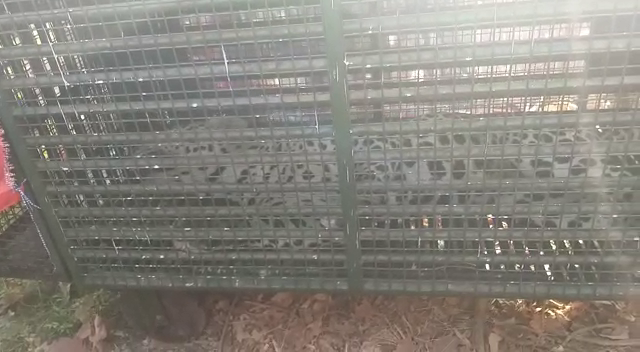 The Chhotaudepur forest department put cages en route the roaming area of leopard after the incident and finally managed to caught him in 24 hours time. 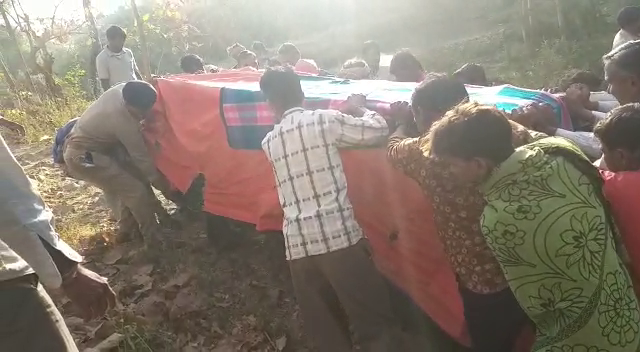 The incident shocked the villagers as they stayed in groups to save themselves from the attack. 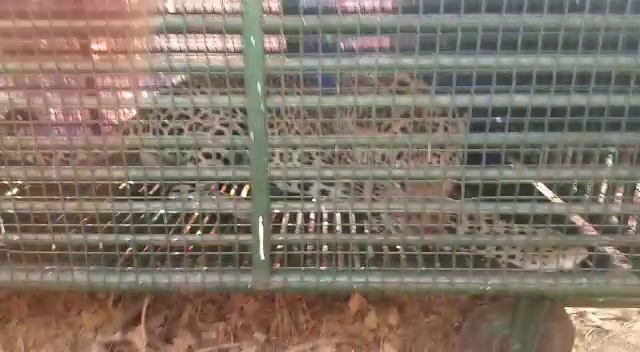 However they had a sigh of relief after the forest department managed to caught the leopard.